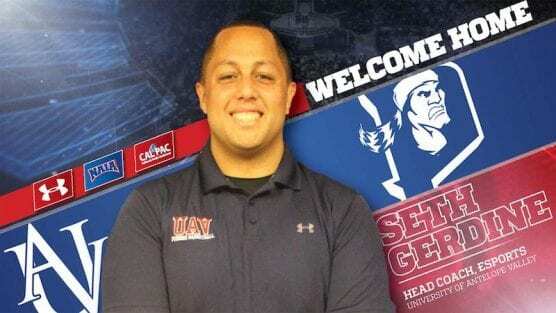 LANCASTER – The University of Antelope Valley is pleased to announce the hiring of Seth Gerdine as its head coach for its new Esports program. Already a UAV assistant men’s basketball coach, Gerdine has several years of experience within the arena of competitive gaming and currently coaches online-console gaming. He officially begins his tenure in his new position on Monday. It was announced that esports would become UAV’s tenth intercollegiate athletic program in October, 2018, and now with Gerdine at the helm, UAV Director of Athletics, Anthony Harris is very optimistic that the program is under good leadership moving forward. UAV will be joining the National Association of Collegiate Esports (NACE) and will compete against local colleges and universities on the West Coast and the Southwest. The NACE is currently partnered with 102 institutions that have an esports program; competing in nine titles. UAV becomes the second team in the California Pacific Conference to add esports, joining Benedictine University at Mesa. Esports is among the fastest-growing spectator events, and thanks to large gaming entities such as Blizzard Entertainment, consumers can interact and watch their favorite titles like never before. In fact, less than 70 miles away from the campus of the University of Antelope Valley sits Blizzard Arena, a state-of-the-art, 450-seat gaming arena, specifically designed for esports competitions in Burbank, Calif. 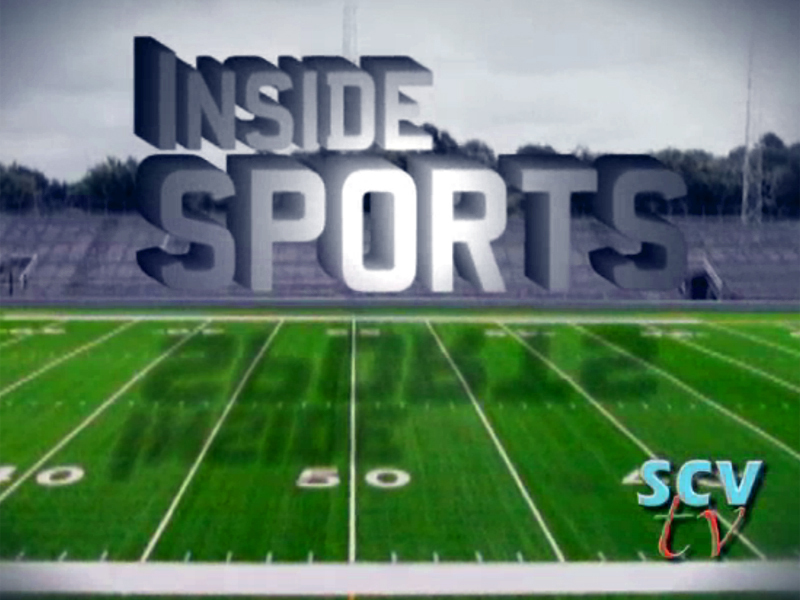 The program will begin competition in the fall of 2019 and will field teams to compete in titles such as League of Legends, Overwatch, Paladins, Hearthstone, Smite, Rocket League and more. For more information on UAV esports and to find out about recruiting, please contact UAV Athletic Recruiting Coordinator, Aryton Costa at aryton.costa@uav.edu, or by visiting www.uavpioneers.com.